After facing Napoli and Zenit RB Leipzig face another team wearing sky blue in French side Olympique Marseille. Die Roten Bullen, in fact, have put together a bit of an improbable run on their first ever European campaign by reacting to their Champions League exit by making it all the way to the quarterfinals of the Europa League. Now the only side left in the competition that has never reached a final of a UEFA competition Leipzig have been in good form of late beating Germany’s most prominent club Bayern München just before the international break and then saw off Hannover on Saturday. As a result, Leipzig are now back in fourth-place in the Bundesliga and look in good form to once again qualify for the Champions League. Finishing in the top four in the Bundesliga would be one way of reaching the Champions League group stage next season. Winning the Europa League would be another. With form returning to last season’s Bundesliga vice-champion Leipzig now feel that they can go deep in this competition and perhaps become the first Bundesliga side to win the Europa League. Standing in their way is a French side that is in the middle of a rebuild after being taken over by American owner Frank McCourt. Currently, in third place in Ligue 1 two points ahead of Olympique Lyon Marseille’s ambitions are also to return to the Champions League. The American owners have put together a fascinating side that includes former Bundesliga star, Luiz Gustavo. Up front, Marseille also possess the creative Dimitri Payet and the experienced Konstantinos Mitroglou. Florian Thauvin in the meantime is one of the most spectacular players in Ligue 1 this season, but the winger is questionable for the first leg. Goalkeeper Steve Mandanda, in the meantime, will be missing the game on Thursday. His absence could be crucial for Leipzig, who will want to take full advantage of Marseille having to field Yohann Pelé, who has played just five times in Ligue 1 but has made four starts in the Europa League. Going into the match, Marseille will be the more experienced club. 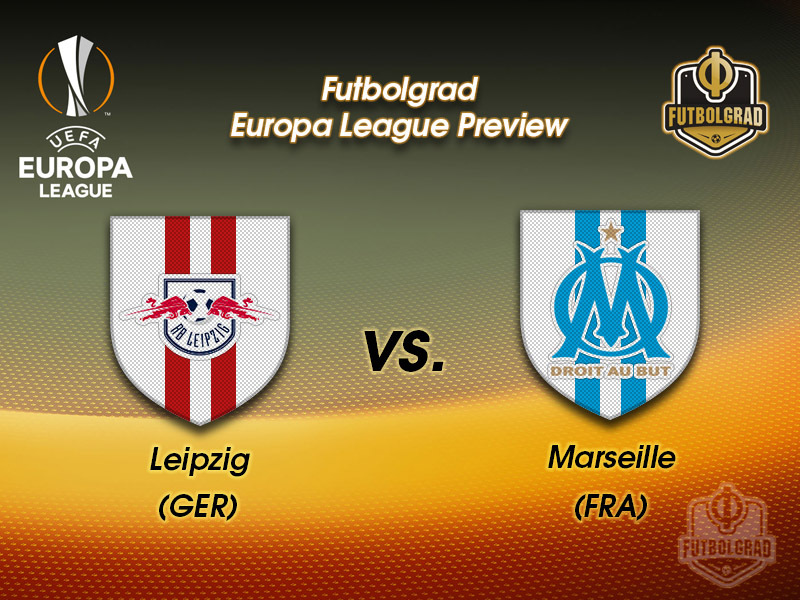 But Leipzig have shown in Napoli and St. Petersburg that they could go deep in this competition. 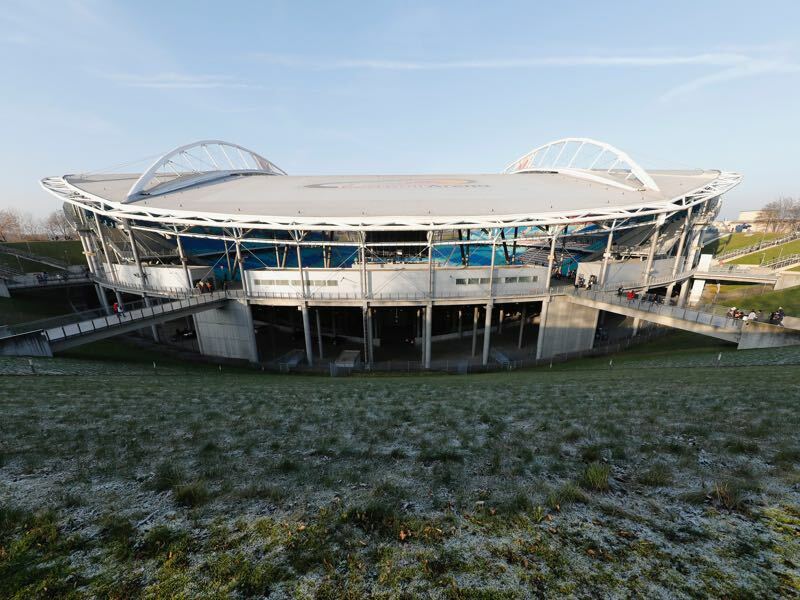 Furthermore, die Roten Bullen have rediscovered their form that made them a force in the Bundesliga last season, which could give them the edge at home in Leipzig. Centre-back and captain Willi Orban will be missing the first leg with a suspension. As a result, Dayot Upamencano will shoulder the weight in the backline together with his 18-year-old French compatriot Ibrahima Konaté. The way Upamecano plays, it is sometimes easy to forget that the Fench defender is only 19. 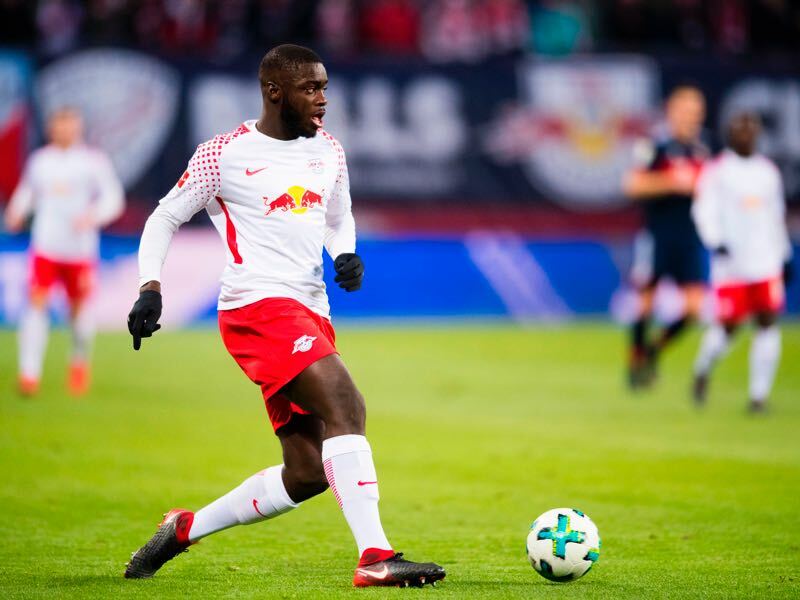 Upamecano, however, has shown maturity beyond his age and Leipzig head coach Ralph Hasenhüttl will have no calms trusting his teenage backline to get the job done against Marseille. Dimitri Payet’s star emerged at the 2016 European Championships in France. Playing for West Ham United at the time Payet looked at times like the second coming of Frank Ribéry. An explosive and unpredictable winger Payet lost a season in England after forcing through a move back to Marseille. It was an ugly affair, and in the long-run, the move back may have cost him his international career in France. 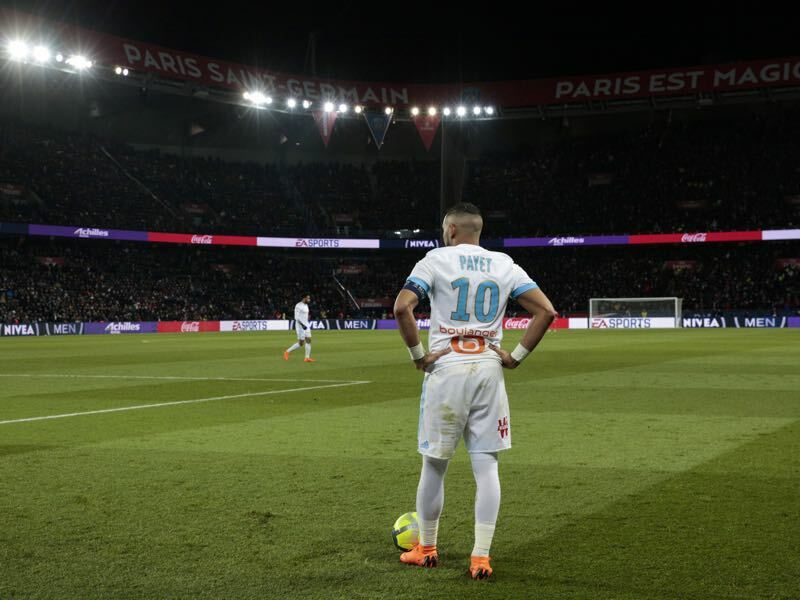 But despite his enfant terrible status, Payet remains a fantastic player to watch at times, and there is no doubt that he will be Marseille’s danger man against Leipzig on Thursday. The clubs have never met in UEFA competition, although Marseille have faced another team from the same city, defeating Lokomotive Leipzig 1-0 on aggregate in the 1987/88 European Cup Winners’ Cup. Leipzig have won two of their five European home games (D1 L2) and conceded at least once in each of them – eight goals in all. Leipzig have yet to keep a clean sheet in any of their ten European matches, home and away, conceding 16 goals in total. Leipzig are on a run of six matches unbeaten in all competitions (W3 D3), the wins including a 2-1 defeat of runaway Bundesliga leaders Bayern München on 18 March. Marseille’s 2-1 win in Bilbao last time out ended a run of seven away fixtures in Europe without a victory (D4 L3). They had scored just three goals over that period, conceding six.